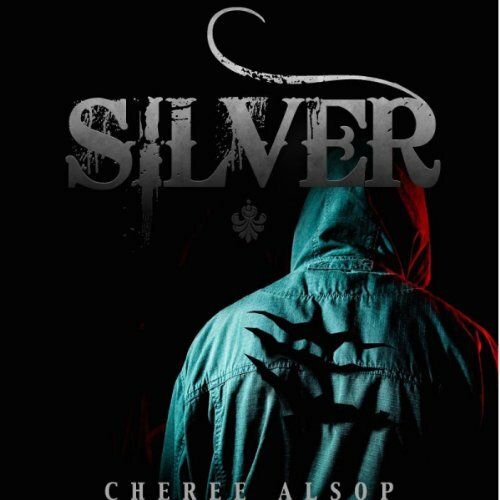 A fresh new werewolf series,Silver is fast paced and exciting, and shows that with love, there truly are no limits. The narrator. I listen to a lot of audio books. I often pick the books that I want to listen to by who is doing the narration. The narrator of this book was odd from the first word. Everyting was read extremely roboticly. 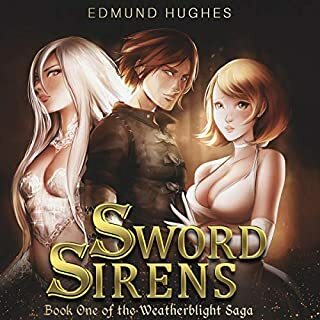 Narrators of these books most of the time do an wonderful job of assigning a new voice to each character. This narrator could not even remember from sentence to sentence whose voice he was using for which character. UGH! What other book might you compare Silver to and why? I could not finish the book. Different narrator. There is a wealth of wonderful male voices to pick from. Narration was the worst I have ever heard. No! I couldn't even get through the first chapter. 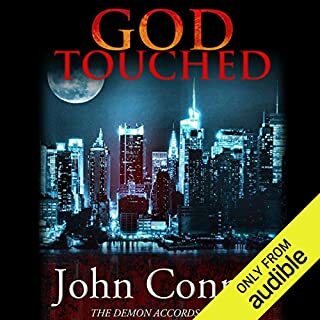 This narrator was like a computer generated voice. Terrible. I wish that I had read the reviews before purchasing it. I will definitely have to be aware of this narrator in the future and avoid anything with his name on it. I'm going to read it on Kindle. What disappointed you about Silver? I have read this entire series and like it so I thought I'd give the audible a try. I could not even make it past the first chapter because the narrator was so bad. Too bad, I really liked the series. I gave it one star just so I could write a review but it's not even good enough for one star and it's all because of the narrator. He was so bad that I wish I could get my money back. Could not even make it past the first few pages. I listen to a lot of Audible books. I believe I have more than 400 these days. 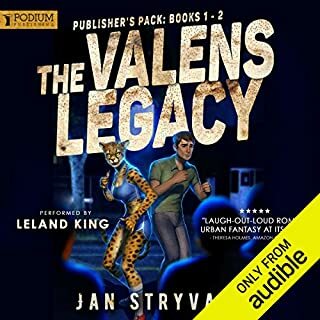 I can say uncategorically that this was one of the worst narrators I have listened to. He was so bad that I considered giving up on the book and asking for a refund. He overly articulated every word. He had very little emotional inflection in his voice. His attempts to vary his voice with each character was comical and juvenile. That being said, Cody if you just read out loud in a normal speaking voice and with normal articulation without attempting dramatic voice changes, I think there's hope for improvement. The story itself kept me plodding through. It was not stupendously wonderful but neither was it incredibly bad. Nice little story. I will not, however, read anymore books by this author, nor will I listen to this narrator again. Jaze has been through a lot for a teenage boy, who's also a werewolf. 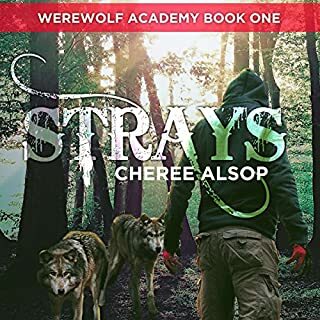 Author Cheree Alsop did a great job writing this story. I love the characters, the story is written extremely well, and each character has their own personalities. The story is even fun and I found myself laughing out loud at times. I'm looking forward to the other stories that follow. Awesome, so happy there is two more! 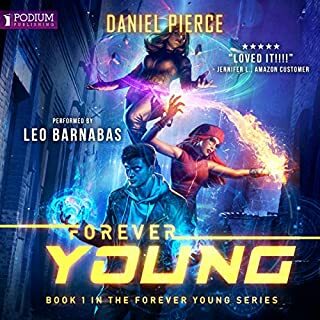 Between vampires and werewolfs, I'm a werewolf type of guy, this book is awesome in that fantastic sense, good drama, suspense and love coming of age without spilling overboard in any of the aspects. Loved it! And I'm happy there are two more to the series. Horrible, robotic, digital recording sounding, no emotional inflection narration voice. I'm glad I got the kindle book along with the audio, and that I didn't have to pay much. Not even five minutes in and it was too painful to continue listening. Reading kindle book now, and I hope to be able to give the book a better review, and one actually relevant to the story. An OK story with a painful narrator. This story had potential, but it progressed way too fast. The relationships were shallow and transparent. too many convenient coincidences, and the story lacked much depth our purpose. Having said that I did enjoy the story. I just wish it had been a little fuller and more realistic. Ok, it is fiction about werewolves, but it was hard to believe that the real life things happened as fast and as perfectly as was written. But, again, I did listen to the whole thing and enjoyed the basic premise of the story. 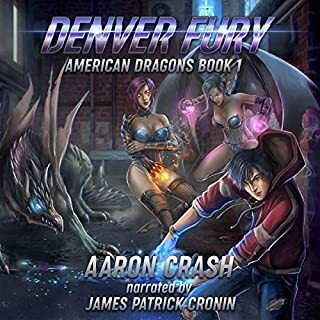 The narrator was the most difficult part of this audio book. he read so show that I had to listen at 2x and almost moved to 3x. His ability to speak in complete ideas is lacking. he pauses at awkward places and reads author a very robotic pace. The... words... were... sometimes... read... with... large... pauses... between... them. I almost deleted the story due to the narration. To be fair, his voice was pleasant, at 2x speeds, it was just his poor timing and lack of good flow. This narrator is absolutely horrible, he sounds like a robot and cannot read out loud. the story line is good, but he is extremely difficult to listen to. I will NOT listen to another book that he does. Would you be willing to try another one of Cody Michael Warren’s performances? loved these books but couldn't get passed the first chapter as I found the narrator felt nothing for them and was very dull.